Just search our huge online music database ... ... by artist & title, by barcode or by inserting musics. I have been a customer for many years and have especially enjoyed Movie Collector. 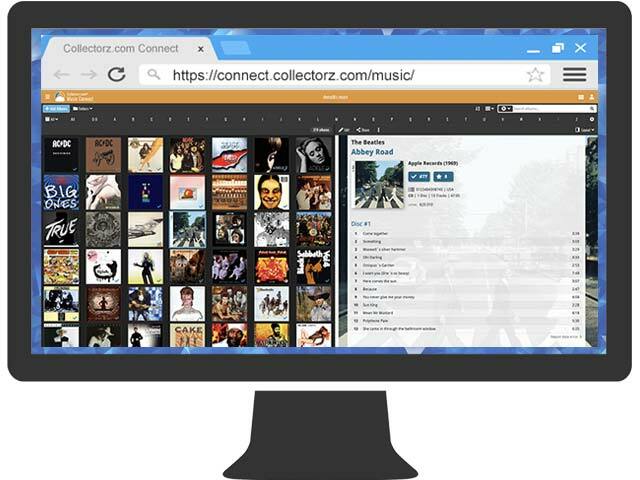 I am absolutely delighted that now, with updates to Music Collector and associated apps, I have been able to import my music database into Music Collector and can use it as my primary reference for the collection. I began collecting music in high school, and built my first database on an IBM mainframe (using keypunch machines) to catalog each album in 1969. I printed the list out on greenbar paper, and could only update it infrequently. I was able to optically scan this printout and import it into a dBase data base in the 80s, and that served me well for a number of years. Then when I went to Macs and moved the dBase data into FileMaker, and from there I was able to import the entire collection (some 2500 albums on tape, cassette, LP, and CD) into Music Collector via Connect. 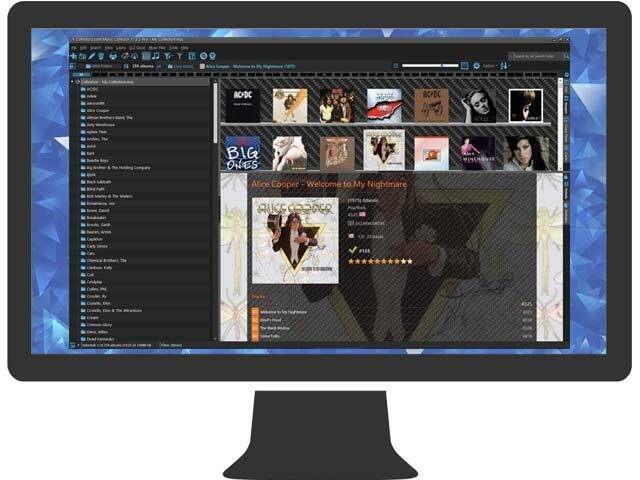 WJMX-DB Smooth Jazz Boston Global Radio recommends this world-class music database solution. We use it everyday to catalog our music for the station and it is truly amazing and easy to use. GRAB it now! I have to tell you how much I like Music Collector and CLZ. It’s the best music database application I know. And I think it’s great how you keep refining the program and adding useful features to it. Hi. I downloaded the free trial of your Music database and am very impressed. Love the scanning function. The database search is very wide reaching. Love the fact that Various artist I tested the search function and love that albums can be entered with search ability on song & artist. Years ago I used to carry a bulky printout of my music collection with me, to use when I went to record stores (that's what we called them then), in order to avoid purchasing duplicates. Now, with this extremely useful Music Collector app, I always have my entire music database with me. 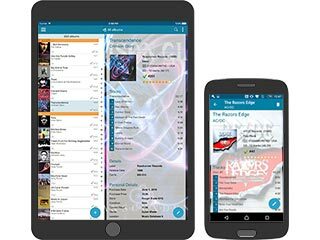 This is really an outstanding App when you also use the Collectorz music database. The both of them gives you access everywhere anytime to all data regarding your music collection, in my case classical music. And the support the people from Collectorz are giving you is top knotch. I just wanted to send you an email and say that I have been using Music Collector a long time now and I just LOVE it. I would recommend it to anybody looking for a music database. It doesn't crash, it has excellent features and the upgrades are good too.